SMART KWS varieties offer an additional option for sugarbeet cultivation. In bottleneck situations in spring CONVISO® SMART with only two applications can help to free resources, or in fields with weed beet or hard to fight weeds (e.G. Aethusa) CONVISO® SMART can be your key to successful sugarbeet growing. The specific tolerance of SMART KWS varieties enables best crop safety during herbicide application – it protects the beet from phytotoxic damage. With CONVISO® ONE for the first time a real broad range herbicide is introduced in sugarbeet – helping to achieve a new dimension in efficient and effective weed control. Regarding the tolerance to pest and disease SMART KWS varieties will be equipped with the same tolerance package as our classic varieties. Ongoing breeding efforts are aiming to improve yields as well as broaden our product portfolio and deliver the right varieties to the growers. Plants need to form specific amino acids (Valin, Leucin & Isoleucin) in order to grow. In CONVISO® SMART sugarbeet varieties the ALS-inhibiting herbicide cannot bind with ALS enzyme because of it's natural alteration. Weeds don't have this alterartion and thus are controlled as they cannot from the required amino acids to continue growing. SMART KWS varieties. Classic breeding techniques were used to identify and to integrate the tolerance to ALS (Acetolactat-Synthase)-inhibitors into KWS breeding programs to make SMART KWS varieties the perfect partner to the herbicide CONVISO® ONE. The specific ALS-tolerance of the SMART KWS varieties allow to deploy the new herbicide CONVISO® ONE, efficient against grass and broad-leaf weeds. This broad-spectrum control was not possible in sugarbeet before. Like known in classic breeding, a new breeding program takes some variety generations to gain highest performance. But: the improved weed control, less weed competition and furthermore the best crop safety will help to achieve high yields from the first day on. 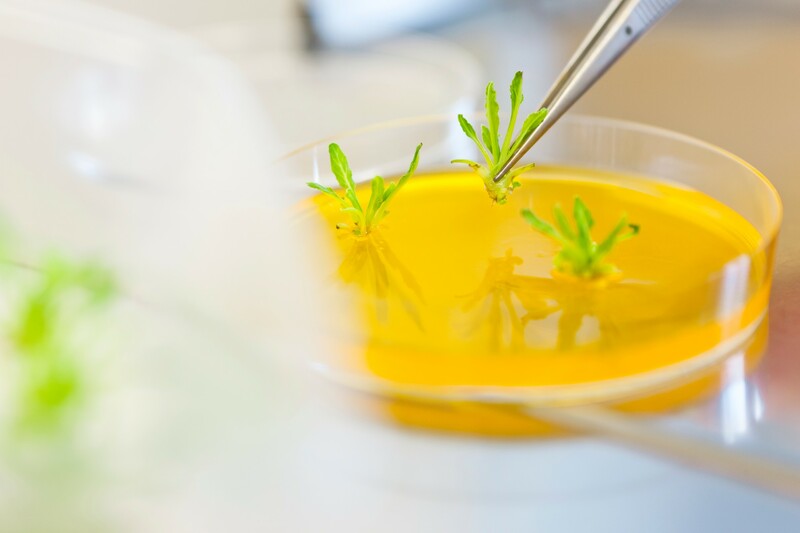 The search for this new specific tolerance to an ALS-inhibiting-herbicide and the development of the first generations of varieties was a dedicated piece of KWS research and development. It took more than 15 years of enthusiasm and commitment of an engaged team of KWS researchers and breeders to develop this strategic new approach for sugarbeet. Out of 1.5 billon individuals one single herbicide tolerant individual was naturally found, which formed the basis for the development of the new CONVISO® SMART system. The tolerance of the new SMART KWS varieties has been obtained through a naturally occurring change in an enzyme involved in the biosynthesis of essential amino acids. Sugarbeet plants with this spontaneously changed enzyme were specifically selected and used for further breeding to develop SMART KWS varieties. The sugarbeet weed control system CONVISO® SMART is jointly being developed by KWS SAAT SE and Bayer AG.